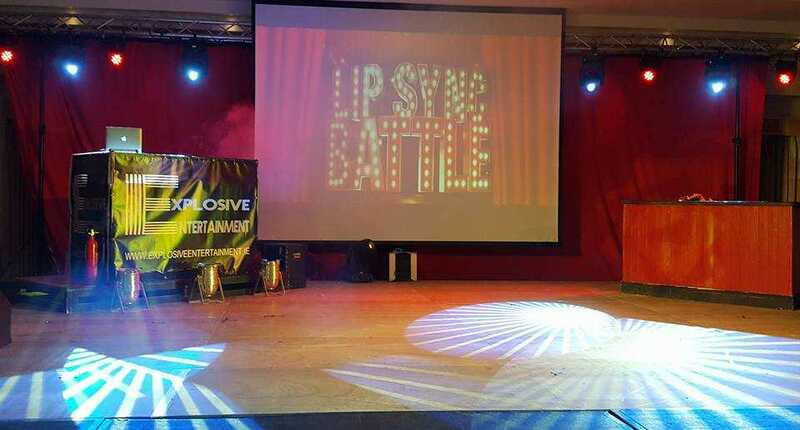 We offer a comprehensive package for Lip Sync Battles, Fashion Shows, Late Live Shows or Presentation Nights when professional sound are important to the running of the event. The correct sound levels and timing for background and introductory music are the key to the success of your event. We can supply professional sound systems providing full and clear coverage throughout the venue whatever its size. Every PA package includes a fully trained DJ who operates all sound requirements and if required we can provide a compere to host your event. We also offer Sound Hire & PA Packages for Stage Productions,Corporate Nights, Festivals & Outdoor Events. Contact us for a free consultation & quotation. All our DJ's and equipment are fully insured and we are covered by Public Liability Insurance. "We can't thank you enough you did an amazing job. A true professional & you made it an fantastic night . We will forever be indebted to you . I have no doubt you are going to be doing more events in the community . There should be a good spread in The Sligo Weekender on Thursday so keep an eye out . Massive thank you from us all on your hard work . We were only talking about you last night . 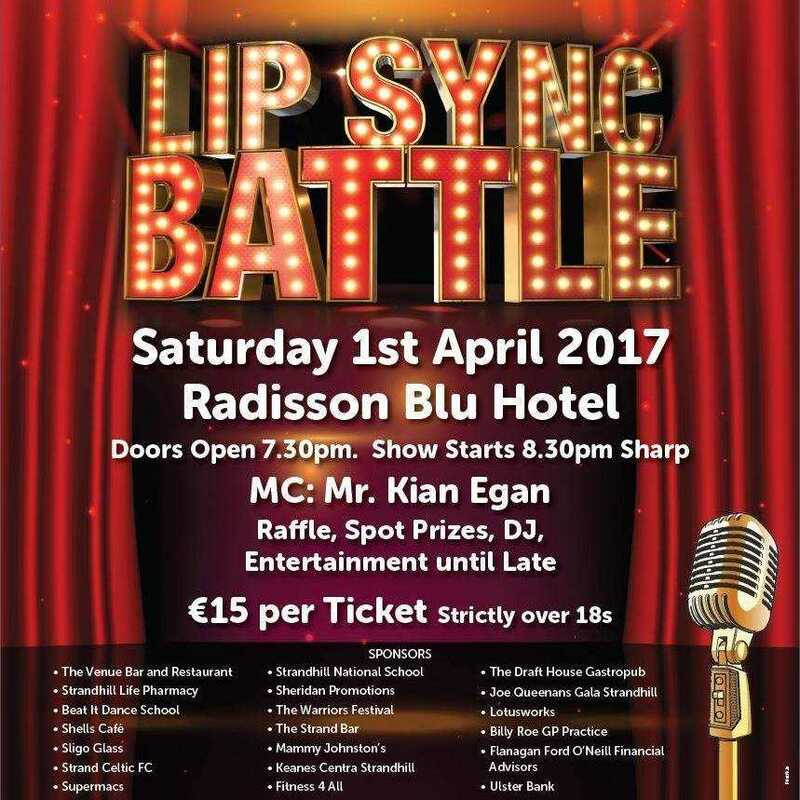 Thanking you so much for all your hard work at our Lip Sync Battle fundraiser event in the Radisson Blu." 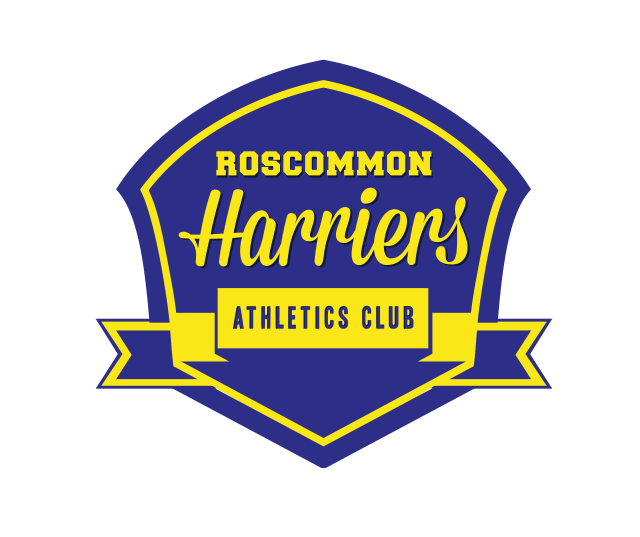 "I would just like to say a huge thank you to Explosive Entertainment for the fantastic job on July 18th 2015 at our 10 Mile Road Race in Roscommon Town. The music was pumping from early while people were registering and until the last person crossed the finish line. It added so much energy and gave the whole place a great lift as the weather was terrible. Next year we are hoping for blue and sunny skies and we hope that Explosive Entertainment will once again supply us with superb quality music to keep the motivation high from start to finish. Looking forward to doing business with you again in the future".